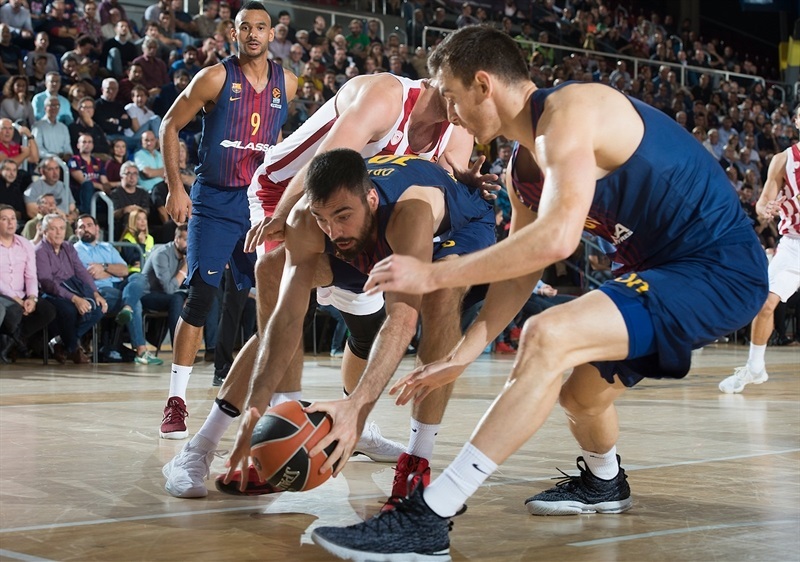 FC Barcelona Lassa got back to its winning ways and snapped a three-game skid with a resounding 73-51 victory over previously undefeated Olympiacos Piraeus on Friday night. 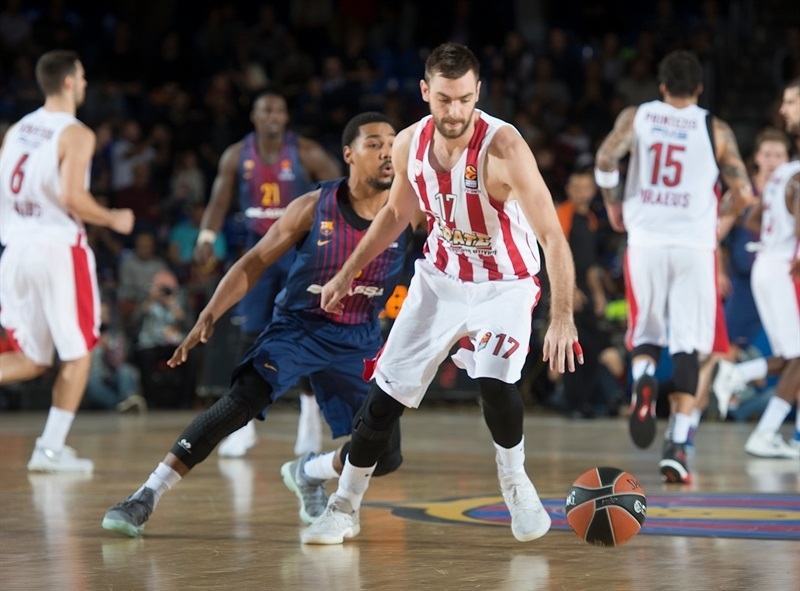 The win improved Barcelona's record to 2-3, while Olympiacos maintains its share of first place at 4-1. 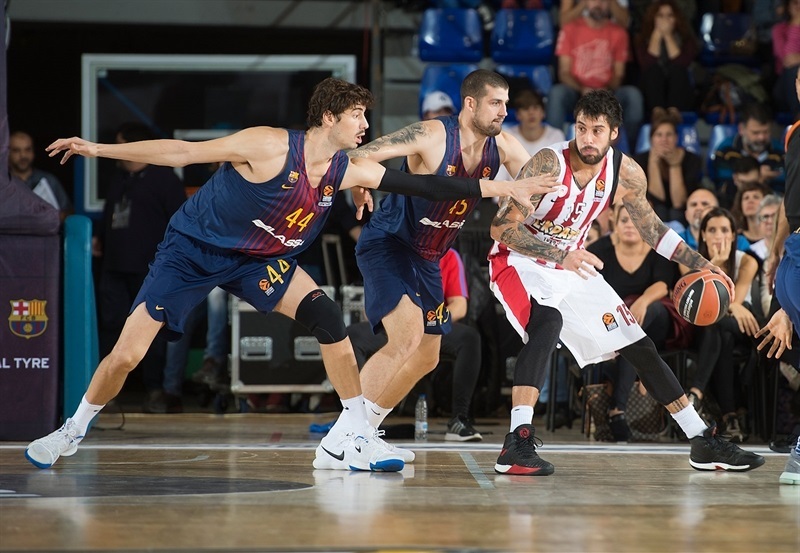 Barcelona dominated defensively throughout the night, forcing 21 turnovers, and pulled away in the second half with runs of 10-0 and 17-2 en route to the big victory. Kevin Seraphin led the winners with 13 points and Pierre Oriola scored 11 , while Petteri Koponen and Adrien Moerman had 8 apiece. 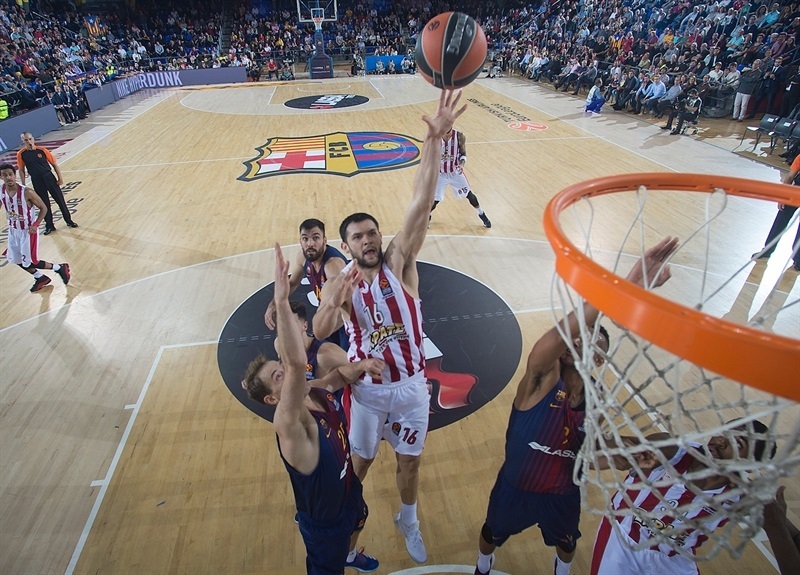 Olympiacos had Ioannis Papapetrou in double figures with 11 points, while Kostas Papanikolaou added 8 in defeat. 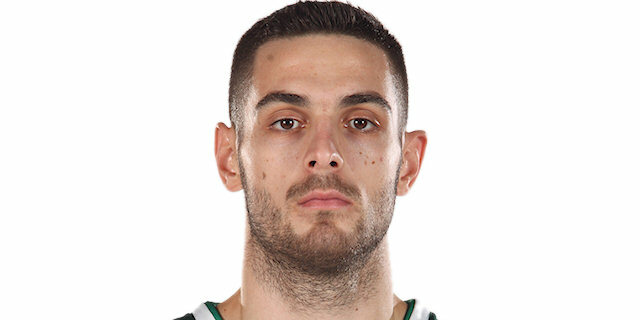 Olympiacos started the game better, with Georgios Printezis scoring twice and Hollis Thompson opening his account go ahead 2-8. Seraphin got it going inside and Koponen from outside for Barcelona. Otherwise, baskets were few and far between as both defenses stood tall and both offenses produced too many turnovers for their coaches' liking. Thompson scored twice more for the visitors, but another triple from Koponen and close-range buckets from Moerman and Ante Tomic tied it 14-14 after 10 minutes. 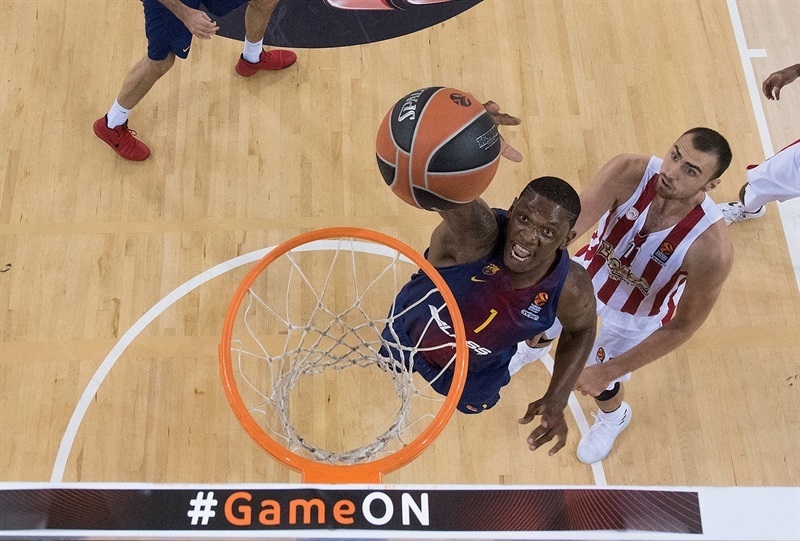 Rakim Sanders scored his first point of the season to start the second, and with the help of a Juan Carlos Navarro's triple Barcelona went up 23-16. 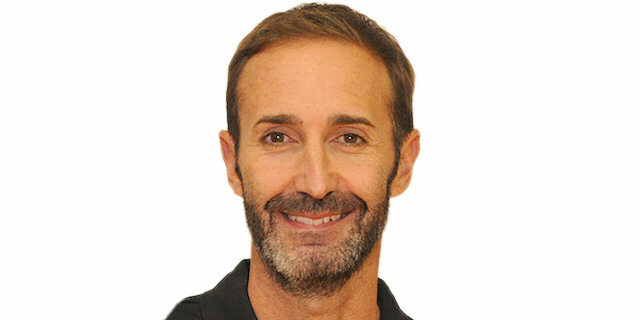 Olympiacos was without a basket for almost 6 minutes to start the second quarter before Brian Roberts knocked down a three-pointer, but Phil Pressey replied with one of his own. 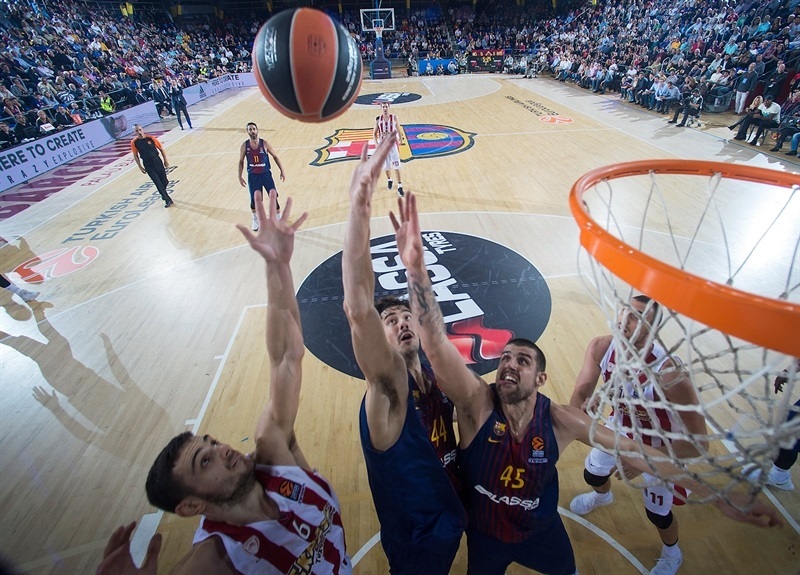 The final minutes of the first half offered a lot of excitement, with Ioannis Papapetrou making a layup in a crowd and a long baseline jumper for the visitors, while Seraphin had a dunk and a three-point play for the hosts, giving Barcelona a 32-26 halftime lead. 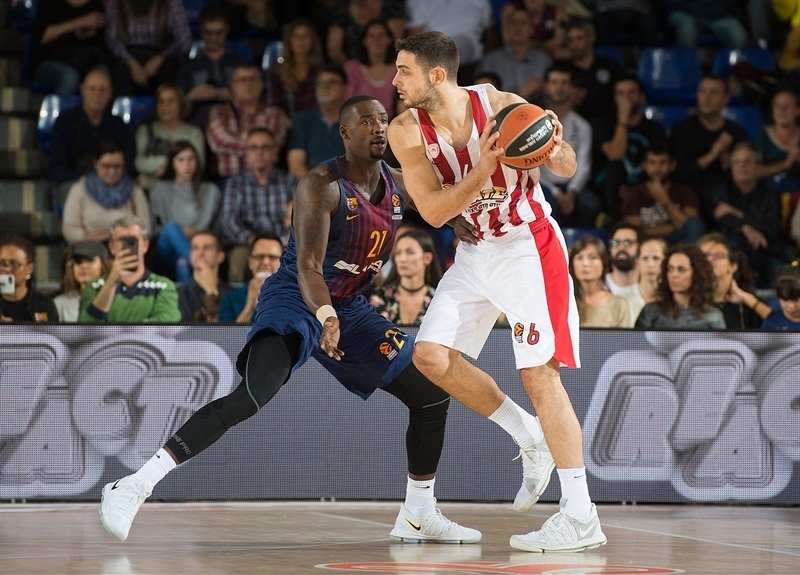 Just as in the first half, Olympiacos scored the first 6 points of the second, with Nikola Milutinov in a main role, hustling and helping his team to tie the score, 32-32. Moerman answered with a three-pointer and soon added another in transition. That was followed by a three-point dagger from Pressey that made it 43-34. 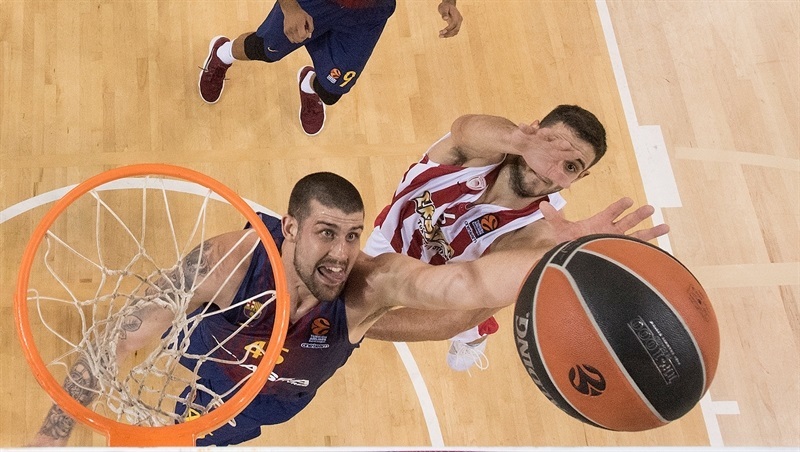 On the next Barcelona trip down the floor, Koponen extended the difference to 11 points. 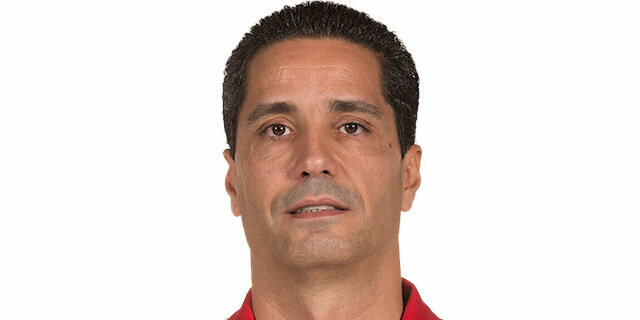 The Reds caught up through Vassilis Toliopoulos, but Oriola made sure the hosts went into the final quarter up 49-41. 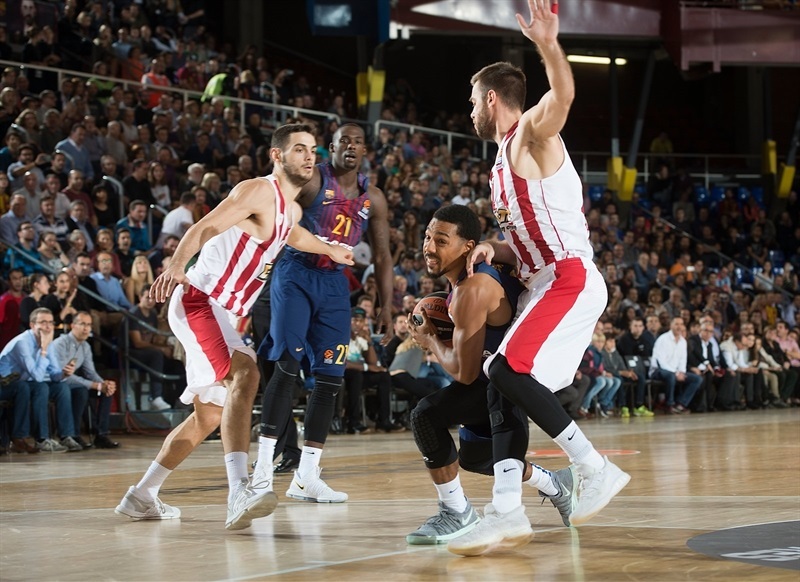 The final 10 minutes were all Barcelona, which scored the first 6 points through Pau Ribas, Thomas Heurtel and Oriola, forcing Olympiacos to take two timeouts. 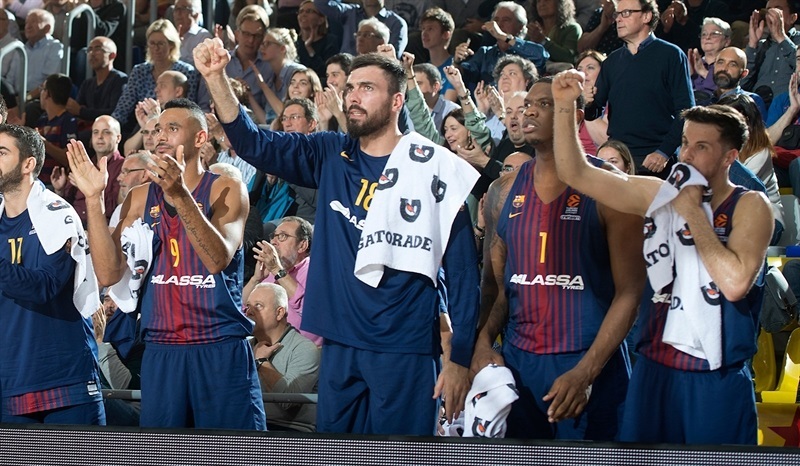 Papapetrou snapped a 10-0 run, but Oriola hit a triple to start another string of 7 Barcelona points. 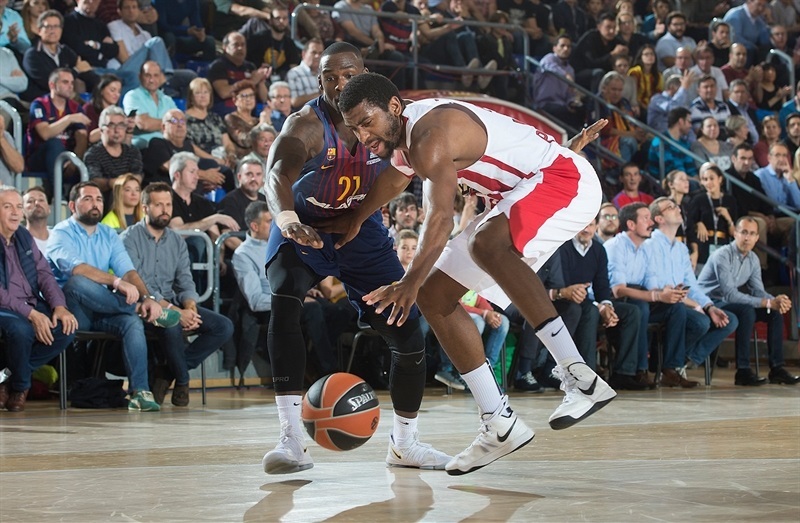 It seemed as though the hosts were running fastbreak after fast break as turnovers piled up for Olympiacos. 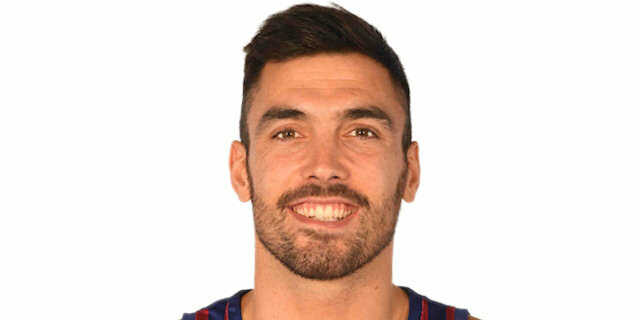 A fastbreak basket by Ribas after turnover No.21 by the visitors helped made it 68-48, with the victory already well in Barcelona's hands.